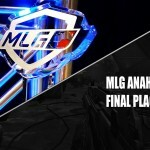 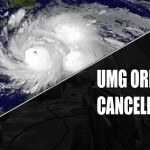 Event organizer UMG has announced an online tournament this weekend in memory of one of the best known Call of Duty search and destroy specialists, Phillip “PHiZZURP” Klemenov. 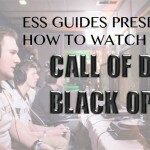 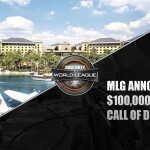 The 24 year old professional Call of Duty player died in a car accident last week. 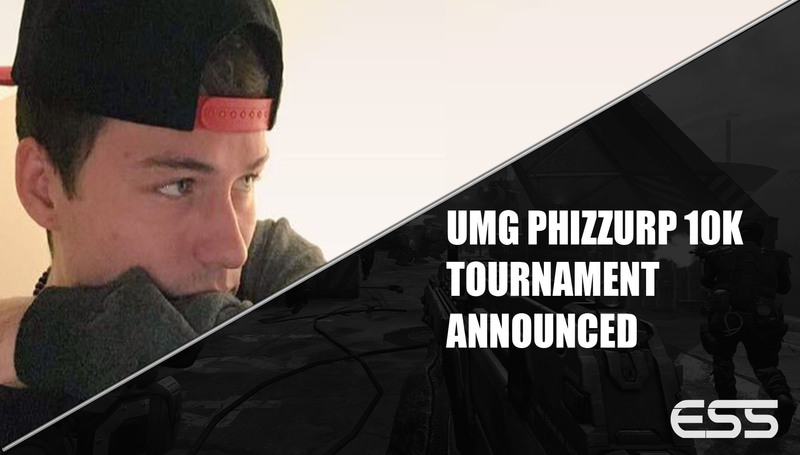 Today UMG revealed they will host the #Phizzurp10k, a 4v4 Search and Destroy tournament with a prize pool of $10,000. 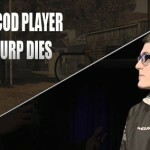 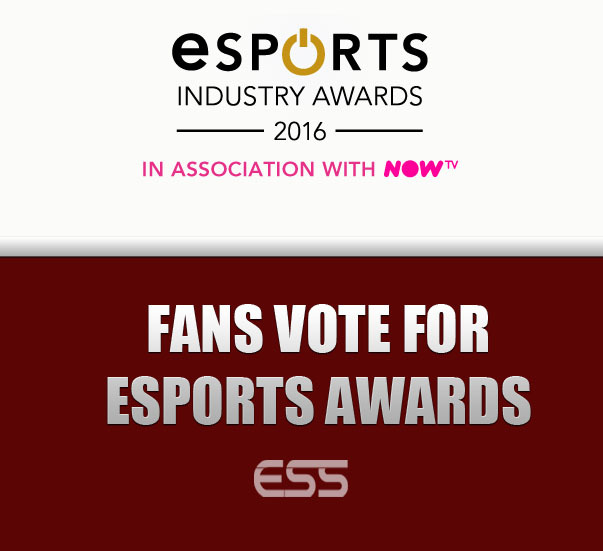 Before and during his professional Call of Duty career, PHiZZURP was well known in the Search and Destroy community. 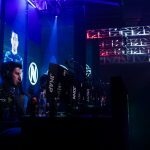 Klemenov would often play with amateur players in that game mode in daily tournaments, introducing the community to a host of new young talent, also and becoming a well known strategist in the process. 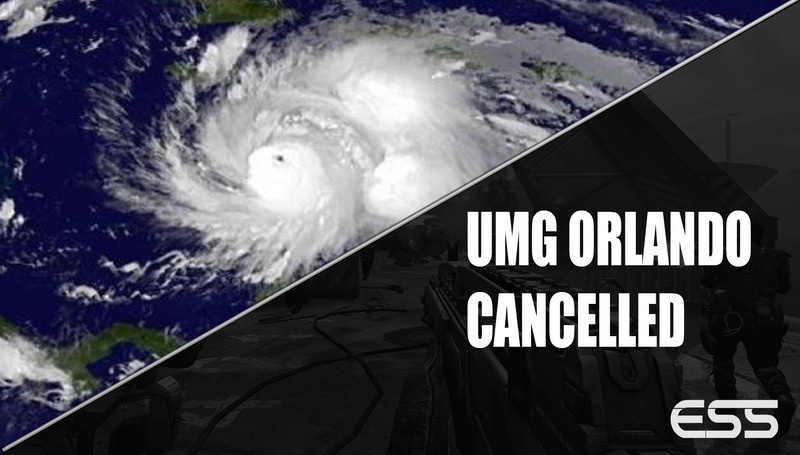 UMG’s open LAN tournament, UMG Orlando, was cancelled amid safety concerns as Hurricane Matthew surges toward the Florida coastline.